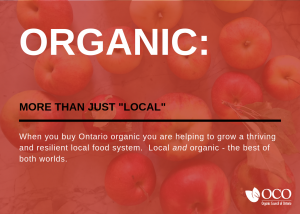 In 2017, the Organic Council of Ontario performed an assessment of small-scale farms in Ontario in order to better understand their attitudes toward organic agriculture. 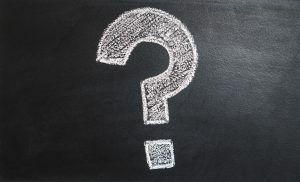 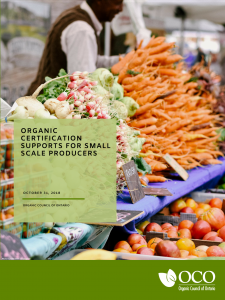 With input from over 95 respondents, the majority of which classified themselves as small-scale producers, we were able to assess some of the key needs of this vulnerable group, and make recommendations for how those needs might be met. 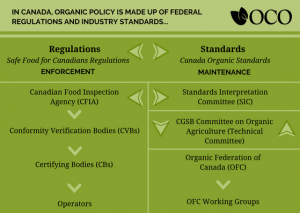 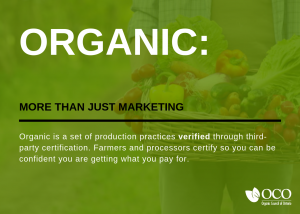 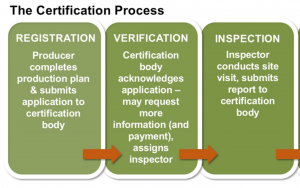 Read the full report, "Organic Certification Supports for Small-Scale Producers" to find out more about what was asked and to see our resulting recommendations. 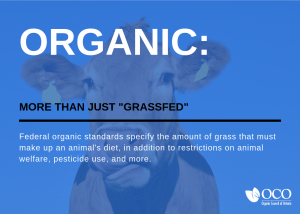 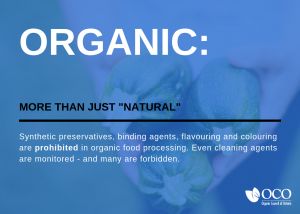 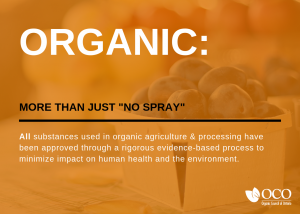 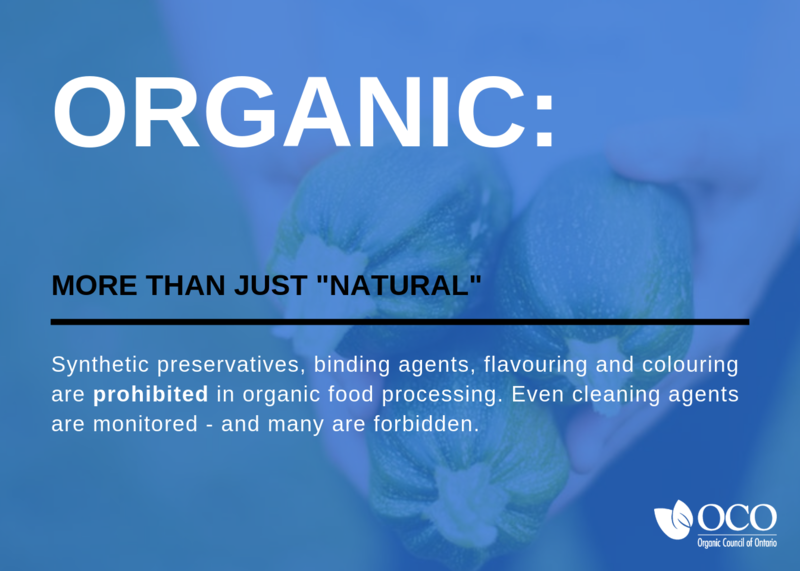 As part of the same project, OCO also commissioned an Evaluation Report to assess the risks of organic production in comparison to the potential benefits. 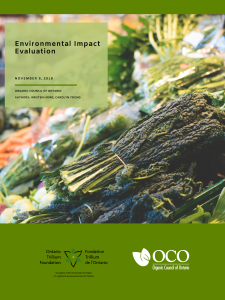 The report identifies a need for the reduction of risks associated with transition in order for Ontario to capture the wide range of environmental benefits that can come with better environmental stewardship of agricultural land. 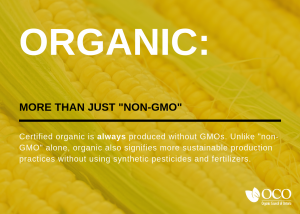 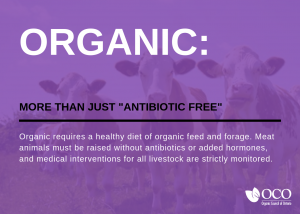 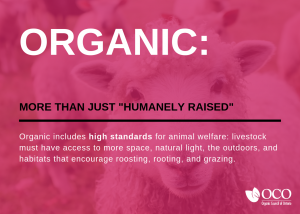 When seen as a mechanism to reward responsible land stewardship, organic agriculture represents an opportunity for farmers and the governments that support them to take on a leadership role on the global stage.